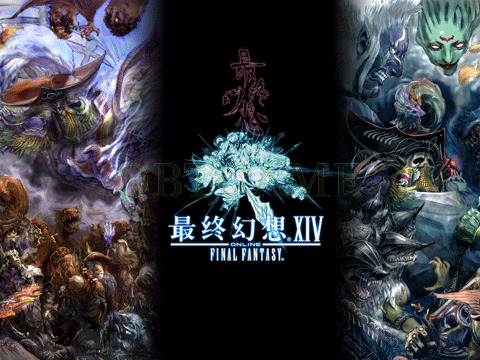 Final Fanstasy XIV Chinese server will enter into open beta on April 2, 2015. 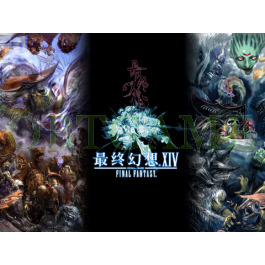 FF14 CN not a free to play online games. Players must buy timecard to play this game. The new version is V2.4 will be release on the date of OBT.